Gauss Research Laboratories, the .PR ccTLD manager, is pleased to announce that addresses are still up and running and will work worldwide despite the power situation in Puerto Rico. GRL enacted a significant upgrade to the infrastructure supporting .PR address in January this year, following its selection of Afilias plc to provide technical services. 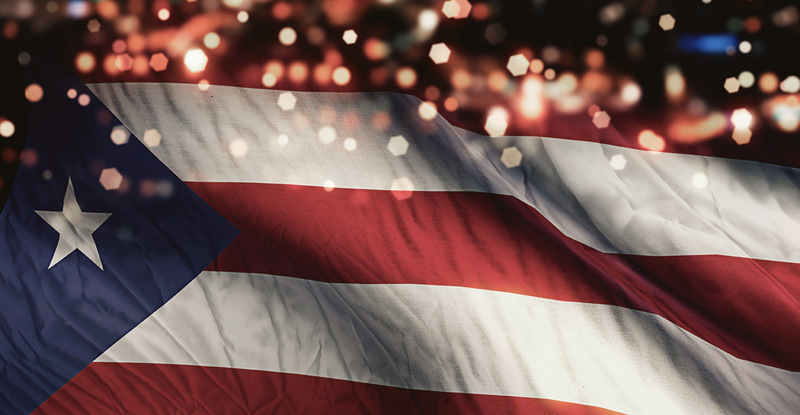 Since the upgrade, the TLD has been impervious to power problems in Puerto Rico. Pablo Rodríguez, Executive Vice President of PRTLD, "We are pleased to announce that the .PR registry is still up and accessible during the power outage. As internet operating environment for ccTLDs is increasingly complex and hostile, Afilias has been upgrading our technology to better protect our domain owners." Headquartered in San Juan, Gauss Research Laboratories manages the top-level domain .PR with a goal of providing a solid registry that provides Puerto Ricans with accessible services and tools that can aid in the development of a reliable IT community throughout the island. Interested registrants should contact their favorite registrar to select their name; interested registrars should contact salesadmin@afilias.info. About PRTLD – PRTLD is a Puerto Rican company with almost 30 years-experience pioneering the presence of Puerto Rico on the Internet. The .pr registry has been operating since 1989, when founder, Dr. Oscar Moreno de Ayala, embarked on the responsibility of managing and building .PR from its beginning. PRTLD is the only organization authorized worldwide to administer the country code that represents Puerto Rico ".pr" and its people on the Internet. For more information on PRTLD, visit www.nic.pr Twitter PuntoPR.